Finally! The app you have been waiting for! You can now accept subscription payments in your store. 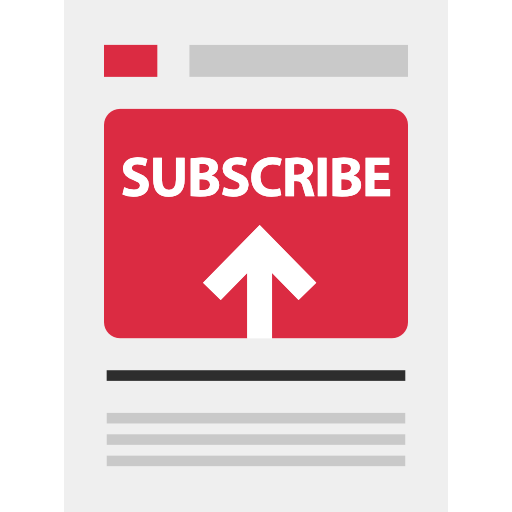 Subscriptions are a great way to ensure regular revenue from your online store. This app helps you create simple subscriptions on your store. You can create subscriptions out of physical, downloadable or virtual products. The subscriptions can be of different billing periods and intervals. You can create subscription products just like you create any other products. The plugin will add a field in the product type drop-down – ‘simple subscription’ which you can choose accordingly. You can further add the terms for subscriptions and the renewal cycles. Create subscription products with different billing periods such as ‘day’, ‘week’, ‘month’ or ‘year’. A choice to schedule an interval from the 1st to 6th of these billing periods is also available. For example, you can set subscriptions that renews every two weeks, bi-monthly (every two months), bi-annually (every six months) or biennially (every two years). Enable customers to purchase a subscription and a normal product in the same order using the ‘mixed checkout’ option. Allow customers to cancel their subscriptions from the ‘My Account’ page. They can also change the shipping address if required. Once your customers start opting for subscriptions from your store, you will have regular income coming to your store. In such a scenario, you can invest more time and money in diversifying your business.